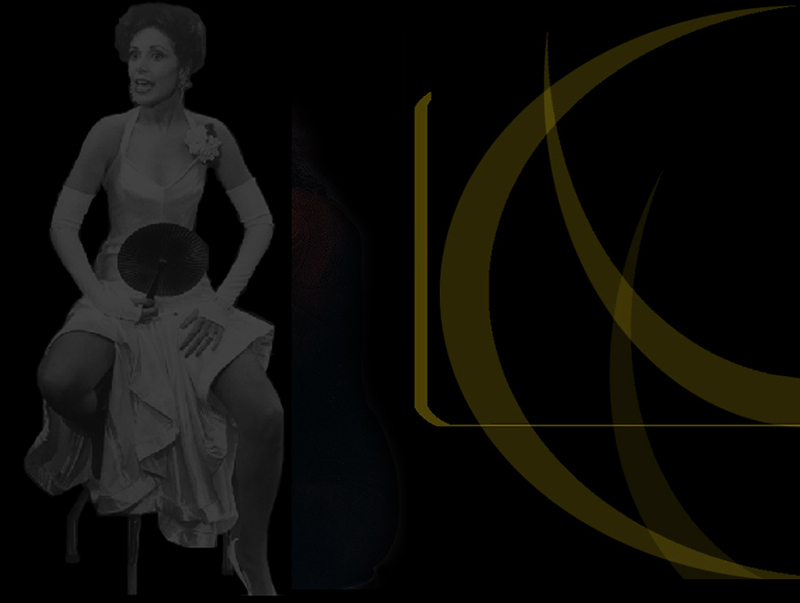 Lonette McKee's Feature film credits include; Learning Uncle Vincent opposite Common, Honey and Honey 2, Cuba, Which Way is Up and Brewster's Millions - both opposite Richard Pryor; The Cotton Club and Gardens of Stone for Francis Coppola; Lift, for which she earned a Black Reel nomination. Other films include Honey, Men of Honor with Robert DeNiro and Cuba Gooding Jr., Round Midnight for lengendary French filmmaker Bertrand Tavenier, Jungle Fever, Malcom X, He Got Game and She Hate Me for Spike Lee. Television mini series and films include; Women of Brewser Place with Oprah Winfrey, for which she received an NAACP nomination, Having Our Say, Queen with Halle Berry, To Dance with Olivia, For Love of Olivia, both opposite Louis Gossett Jr. for CBS television network and Blind Faith for the Showtime Cable Network. Lonette also received an NAACP nomination for her appearences on the long-running CBS soap opera As The World Turns. Other nominations include; The Tony nomination for best actress in a musical on Broadway for her portrayal of the tragic mulatto, 'Julie', in the Houston Grand Opera's production of the epic musical Showboat, becoming the first African American actress to play the coveted role in the United States. Lonette later reprised the role on Broadway for the great theatrical director Hal Prince. Playing to sold-out audiences, Lonette won critical praise and a Drama Desk nomination for her heartbreaking portrayal of Billie Holiday in her one-woman drama with music, Lady Day at Emerson's Bar and Grill. 'Dream Street', which she wrote and will direct.